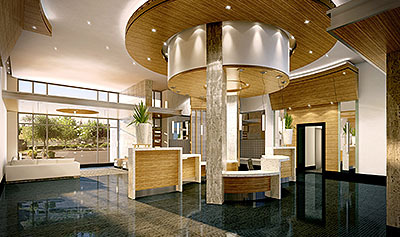 Urban renewal is a popular industry term, but for us it’s a way of life. We pride ourselves on creating vibrant new communities in established neighbourhoods, often in areas that others have passed over. In the case of entirely new development, Brandy Lane takes great care in creating communities with a strong sense of place – and a true feeling of “coming home”. At Brandy Lane Homes, we’re always looking for opportunities to build homes and create communities that are innovative and responsive to our client needs. We approach every community with a fresh set of eyes to each neighbourhood’s special potential. 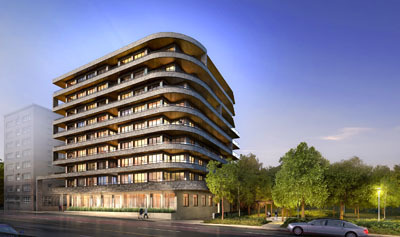 Located on Avenue Road, overlooking Robertson Davies Park. the – $2,000,000’s. 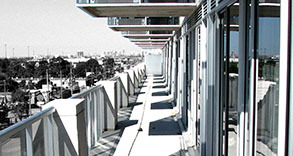 Each residence embodies its own unique story. The roof is lovely too. Click here, to find out more. Located in Collingwood, the heart of Ontario’s golf and ski country. 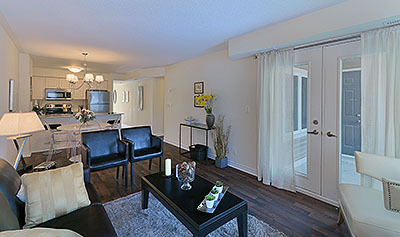 Right on the shores of Georgian Bay, only minutes from downtown Collingwood and the slopes of Blue Mountain, Wyldewood Cove is a truly unique community. Amenities make the most of all seasons. They include a year-round heated outdoor pool, a centrally located skating rink that converts to a landscaped feature in the warmer months, the Lighthouse Lookout pergola nested along the water’s edge, and with a deep water channel that provides immediate access to the water. Combined with an irresistible price, this community is an incredible investment in a four-season lifestyle. Located right next door to Wilson subway station. Located on the TTC’s Yonge-University-Spadina line, which is now known as Line 1 Yonge University, only minutes from Yorkdale Shopping Centre and a twenty-minute subway ride to downtown Toronto. The Station has a fabulous array of amenities including an infinity-edge pool, indoor party room, games and entertainment centre and a fitness room equipped with his and her change and steam rooms. Spectacular living spaces are accented with luxurious features and finishes and panoramic and show-stopping views. The Station also boasts Urbanas – a Brandy Lane signature – the city’s first indoor/outdoor intimate party spaces, with heated barbeque terraces. 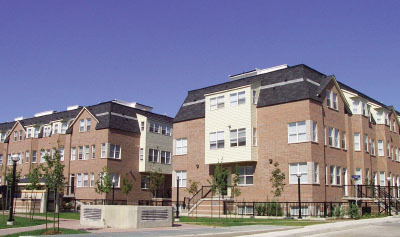 A mixed-use residential community located near Rogers Road. In a well-established, pedestrian-friendly district full of shops, parks, schools and recreation facilities, Brandy Lane is creating Village Mews, a community that will feel like it’s been part of the neighbourhood forever. Located near Rogers Road and Kane Avenue, Village Mews’ townhomes have gourmet kitchens, gracious open-concept living spaces and spacious backyards. Comprised of Classic Townhomes and Live-Work Urban Townhomes, a select offering of retail spaces is available at Village Mews, in this intimate urban community. At Brandy Lane, we’ve always looked for opportunities to revitalize and renew underutilized neighbourhoods. It’s an interest we share with the City of Toronto and its plan to create urban enclaves in established neighbourhoods, which have existing amenities like schools, parks and shops. 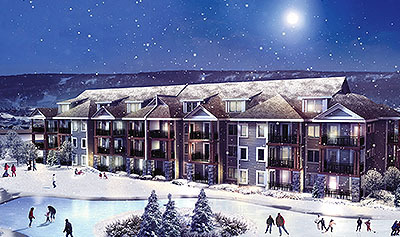 In the heart of Ontario’s ski and golf country, Brandy Lane has built a four-season residential resort community with unique features including private trails and the Wyldewood Clubhouse with a year-round pool, all at pricing that offers incredible value. Close to the historically atmospheric town of Collingwood; the Niagara Escarpment – a UNESCO World Heritage Site, with hiking trails and wraparound views; Georgian Bay, with miles of sandy beaches; and majestic Blue Mountain – Ontario’s premier ski resort, Wyldewood has everything. Sunning, swimming, sailing, golfing during the Summer. Skiing, snowboarding, cross-country trekking once Winter sets in. We’re wild about Wyldewood, and purchasers are too. 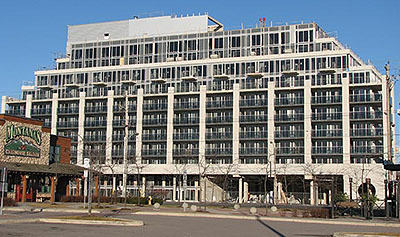 Just twenty minutes from downtown Toronto, Loggia Condominiums is located on the Queensway near Islington Avenue, in southwest Toronto. Well-served by public transit, and with a rich mix of nearby amenities, Loggia is in a great location. Retail is conveniently located right in the building along with numerous amenities such as a lap pool, open-air hot tub, gym and social centre. It was the first project constructed under the city’s ‘Avenues’ Initiatives, and its award-winning success is frequently cited as a shining example of this municipal endeavour. Liberty Walk, at Lawrence Avenue West and Allen Road, was an exercise in transforming a semi-urban site into a vital new community. At Brandy Lane, we saw the extraordinary potential here because of its location at the epicentre of the GTA’s transportation infrastructure: the 401, the Allen, with TTC just outside the front door, and the subway only 1,500 feet away. Residents who now live in Liberty Walk’s townhomes can access most of the city within minutes, and Brandy Lane was happy to deliver convenience and value at yet another community. Developed during the 90’s, Liberty Square in Newmarket, Ontario, was Brandy Lane’s first “freedominium” community. 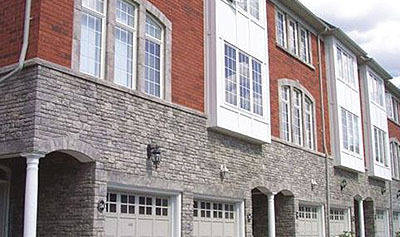 From the start, Liberty Square homeowners embraced the freedominium concept of owning a freehold townhouse, with only the street and common areas classified as joint condominium ownership, a concept which has since been officially recognized under the provincially legislated Condominium Act. 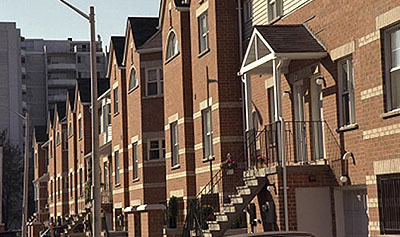 Liberty Square is a shining example of Brandy Lane’s commitment to create new communities in older neighbourhoods. Brandy Lane is committed to “city building” and nowhere is this more evident than in our mid-town community, The Annex. Comprised of just nine homes, this project was built on vacant land. Again, seeing potential where others only saw problems, Brandy Lane devised a noteworthy planning scheme that permitted each home to have street frontage while sharing a mutual driveway, maintained through a cost-sharing agreement. This arrangement enables purchasers to own their homes freehold, while enjoying the benefits of living in a beautifully landscaped private enclave, secluded from the hurly burly of the street. Interested in learning more about our communities? "We're excited about the fact that on the weekends I can actually keep my car at home and not take it out and walk and do my errands and shopping." 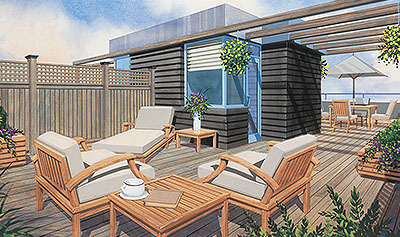 "Brandy Lane’s designs are amazingly livable and well thought out,” Laura says. “Our first condominium is beautiful. We feel welcome and comfortable there. It’s a great place."